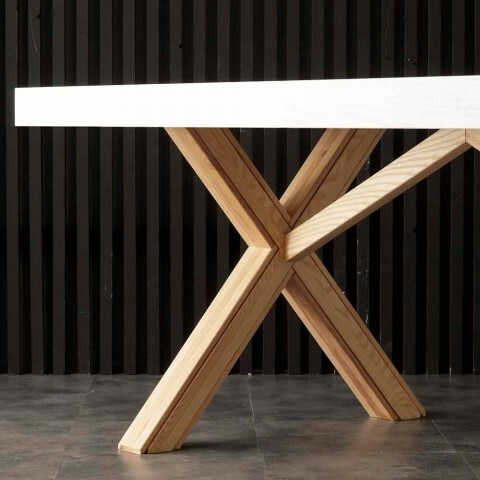 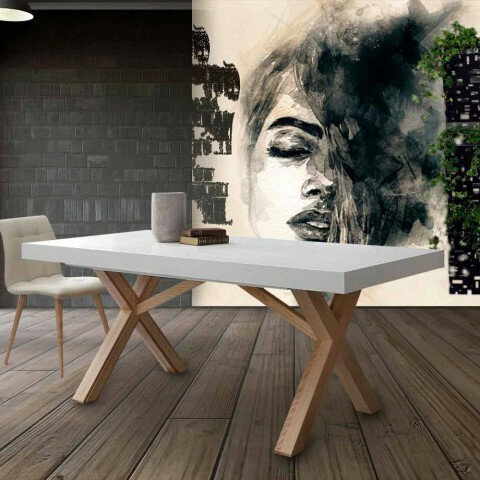 Rico is a unique and modern extendable dining table. 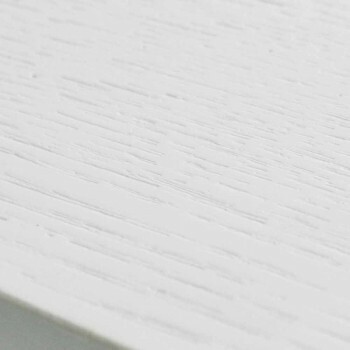 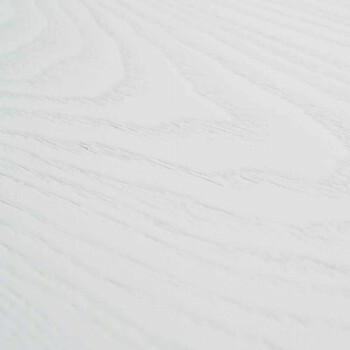 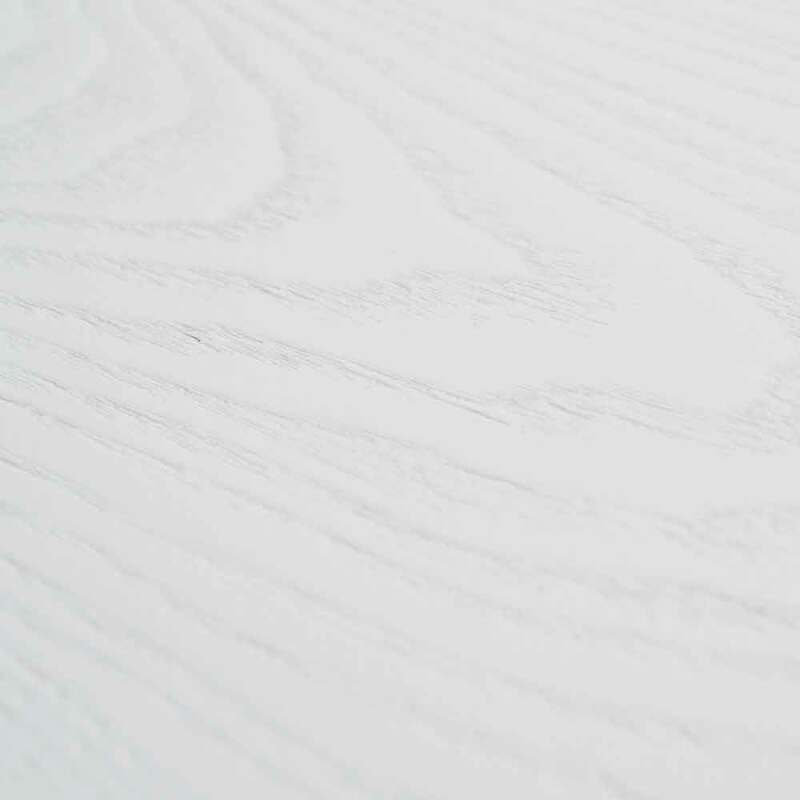 Its design is focused on the contrast between the "cold" white of the top and the natural solid wood frame. 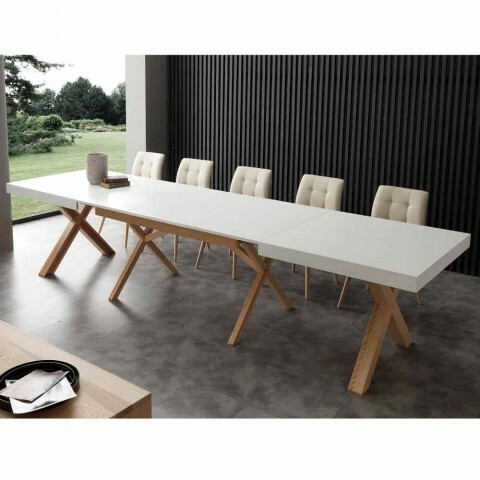 Rico table is perfect for those who love to host friends and relatives for lunch or dinner. 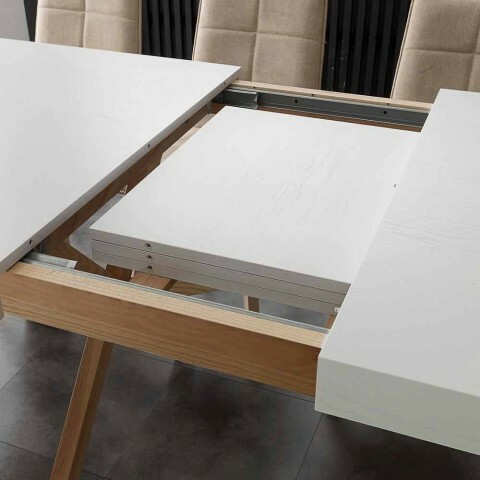 It can be extended in three different ways: 240 , 300 or 360 cm of lenght. 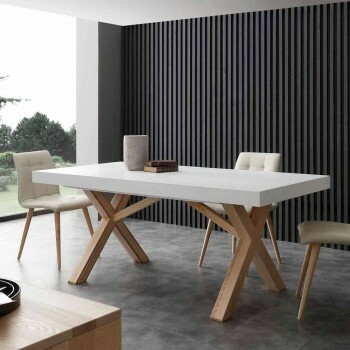 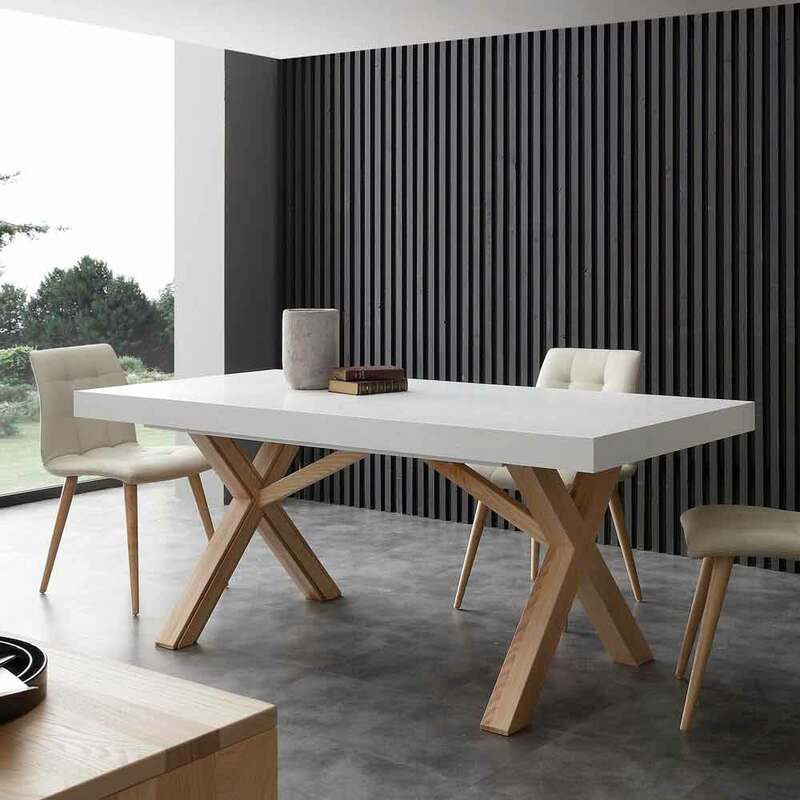 Rico table has a solid ash tree wood frame and a white laquered veneered ash tree wood.